Byway Basics	The Mirror Lake Scenic Byway extends from Evanston, Wyoming to Kamas, Utah. 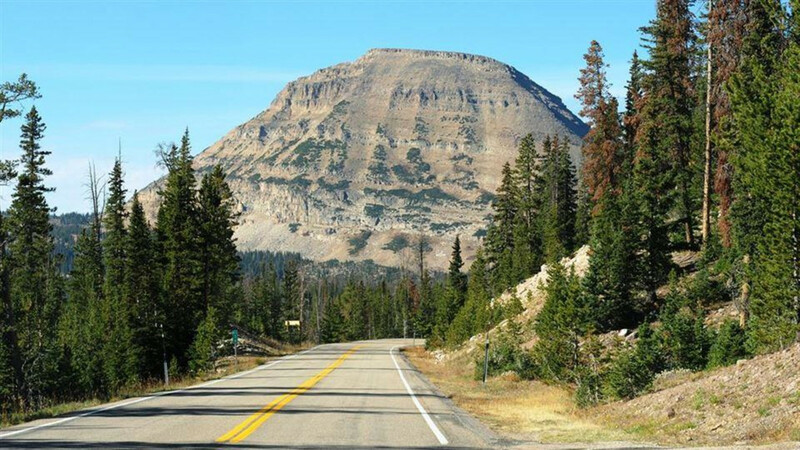 The Wyoming section of the byway provides southbound travelers with a panoramic view of the Uinta Mountains—the only major mountain range in the U.S. with an east/west axis. 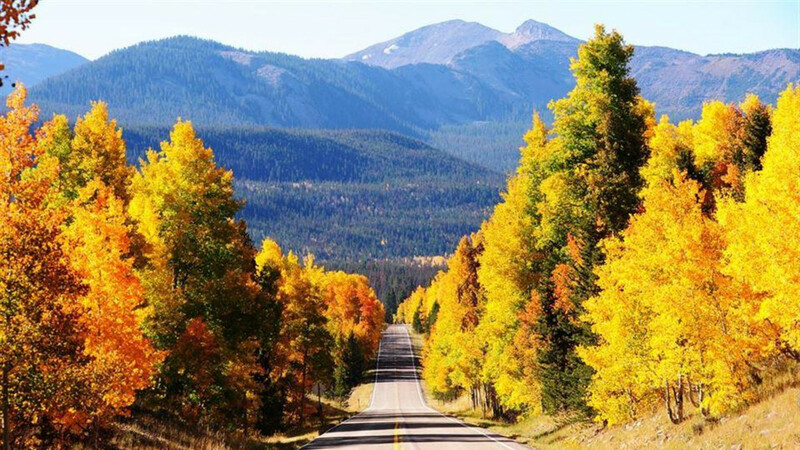 The byway reaches an elevation of 10, 620 feet at Bald Mountain Pass, and offers spectacular views of the surrounding alpine landscape. Driving time in Wyoming is about 20 minutes. 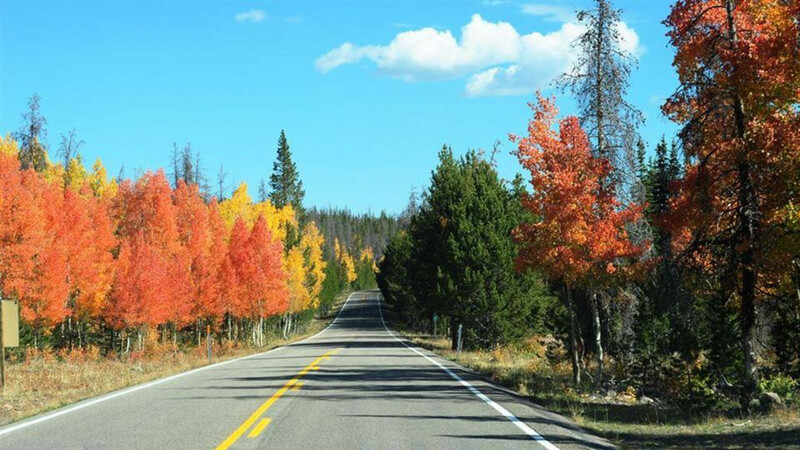 With a total length of 78 miles between Wyoming Highway 150 and Utah State Road 150, driving the entire Mirror Lake Scenic Byway can take two to three hours depending upon side adventures. Side Adventures	Ghost Town: Follow County Road 173 to the ghost town of Piedmont and the Piedmont charcoal kilns. The road follows the original grade of the transcontinental railroad through the cut—an opening through a rock barrier. The Mormon, California, and Pony Express Trails all passed through this area. Look for the small white markers that designate the Mormon/California Trail. The remains of the town of Piedmont are on private property so visitors should respect private lands. The charcoal kilns are a designated state historic site. In the mid-nineteenth century, the kilns provided charcoal for smelters in the Utah Valley. Go Stand in the Corner: Take County Road 153 to a historic site with an obelisk that designates the southwest corner of Wyoming. 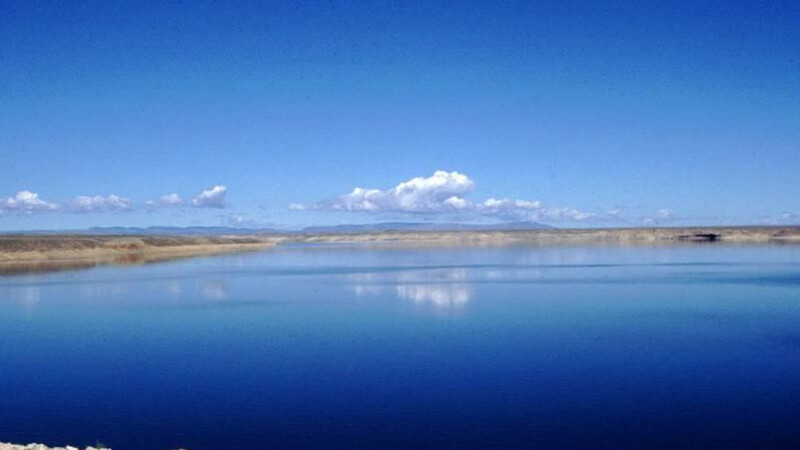 Bear River: If you travel along County Road 157 to County Road 153 and back to the byway, you’ll find yourself following the course of the Bear River, the longest meandering river in North America where the waters do not reach an ocean. The Bear River Valley west of the byway was the summer encampment for the Shoshone Indians led by Chief Washakie. Watch for deer, moose, antelope and other wildlife. 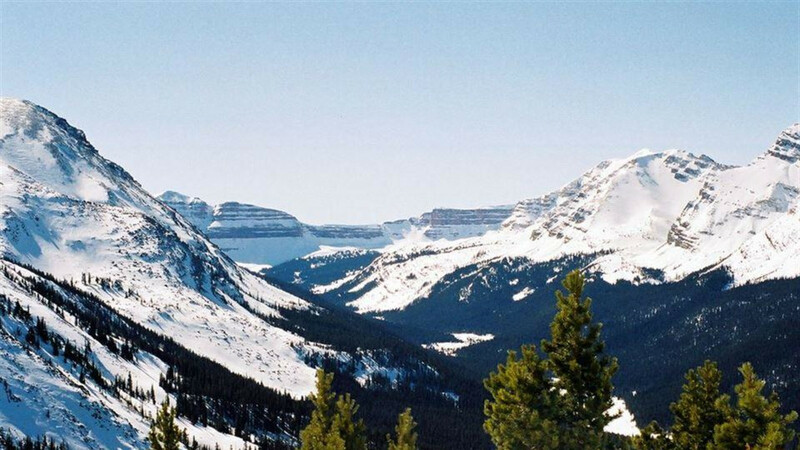 The “Queen City of the Mountains,” Evanston is recognized as a Wyoming leader for its historic preservation efforts. Grab a brochure at City Hall or the Chamber of Commerce and take the Historic Downtown Walking Tour. You’ll visit museums and architectural treasures like the Chinese Joss House and Chinese Gardens, the Uinta County Museum, the Beeman-Cashin Building, the Historic Downtown, and the Evanston Roundhouse and Railyards, all within a few blocks of Historic Depot Square. 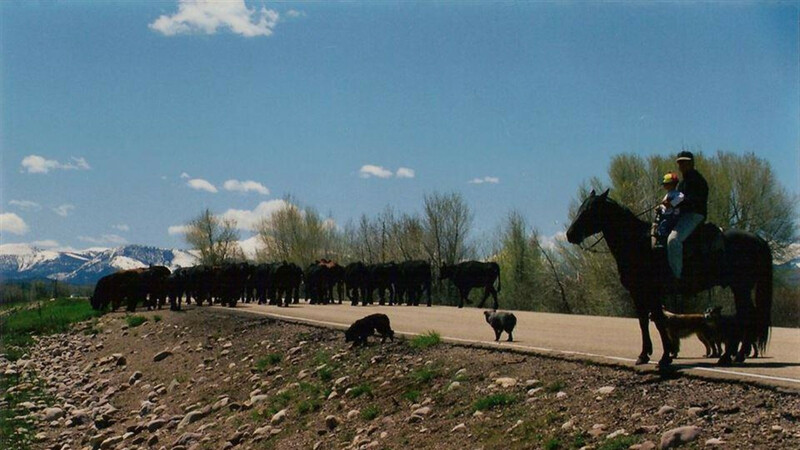 Or if a nature hike is more your speed, try the Bear River Greenway, a paved walkway along the Bear River. Stretching 2.3 miles from 9th Street to Bear River State Park, it’s a perfect place for walking, jogging, biking or watching wildlife.